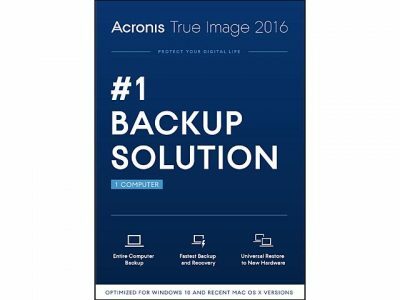 Newegg.com has Free Acronis True Image 2016 PC Backup Software Sale, Free after Coupon Code: AFEMRFRB24 and $40 mail in rebate. $2.99 shipping or Free Shipping with Shoprunner. This is good software to back up your computer to DVDs, CDs, or another hard drive. 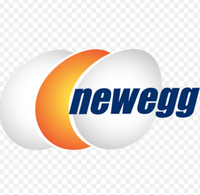 Great for copying an image from a mechanical hard drive to an SSD when you upgrade, too. Also includes 5GB of online storage for 1 year. We have been using it for a while and find it pretty robust.